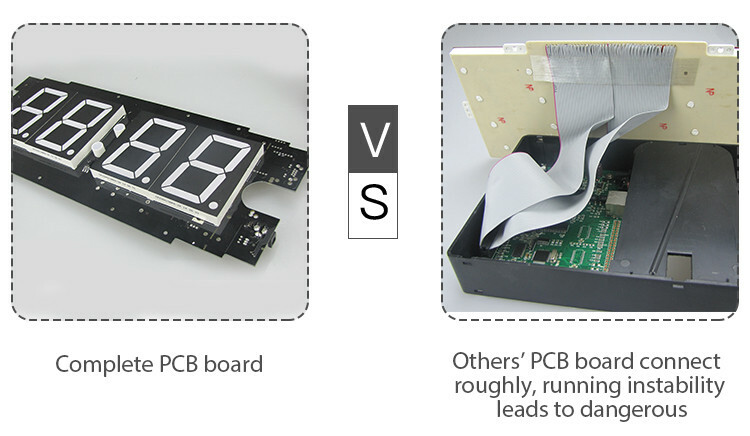 Packed in carton or wooden box also accept customize requirements. * Default to make function 5 if customer didn't indicate which function needed. 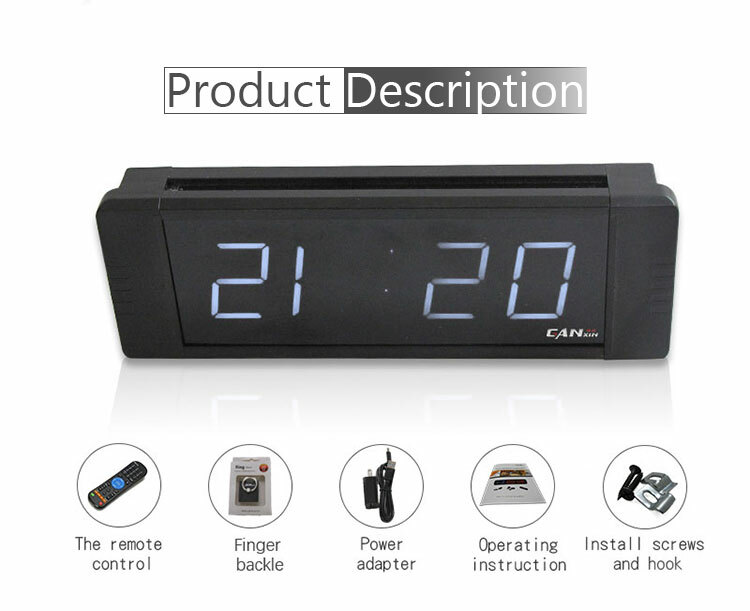 * Pls contact customer service for function customization. 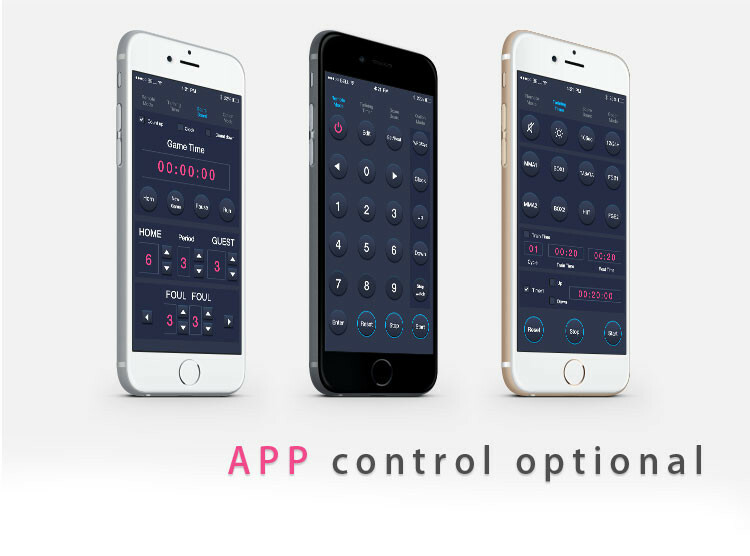 * Pls note that APP control is optional , contact customer service for price or operation details. 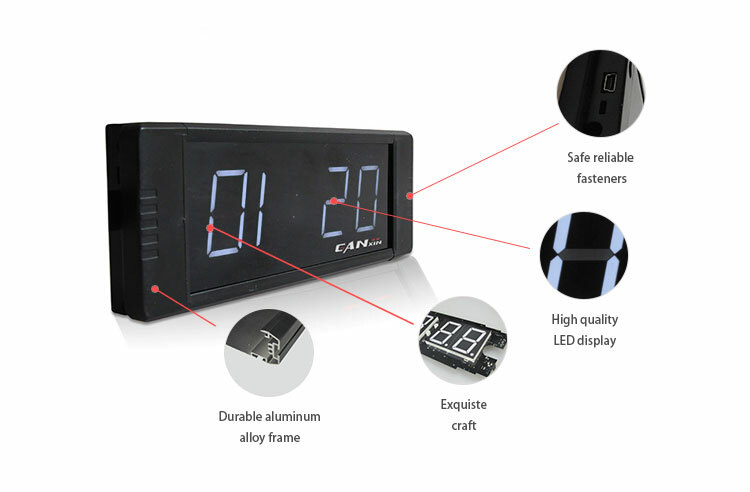 Memory Backup Cell lithium battery backup to keep time accurate when power interruption, but will not illuminate. 2. 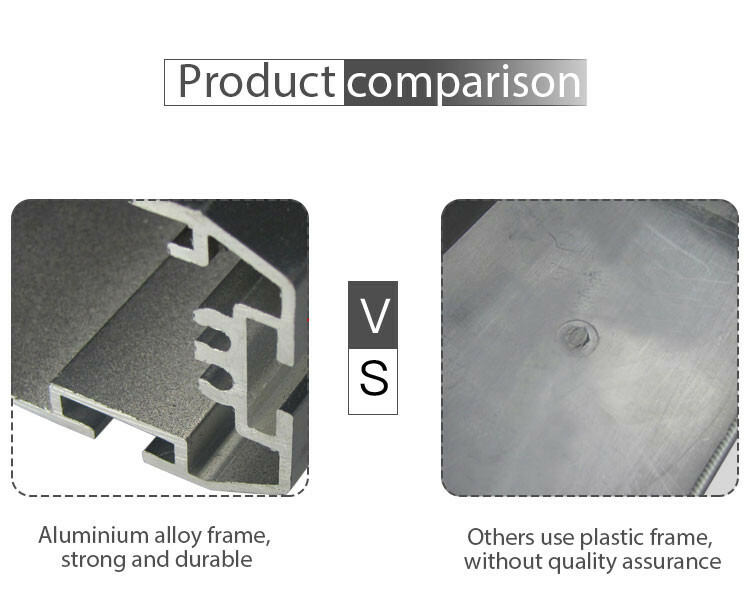 For bulk production: 50% pay in advance, 50% pay before warehouse entry. 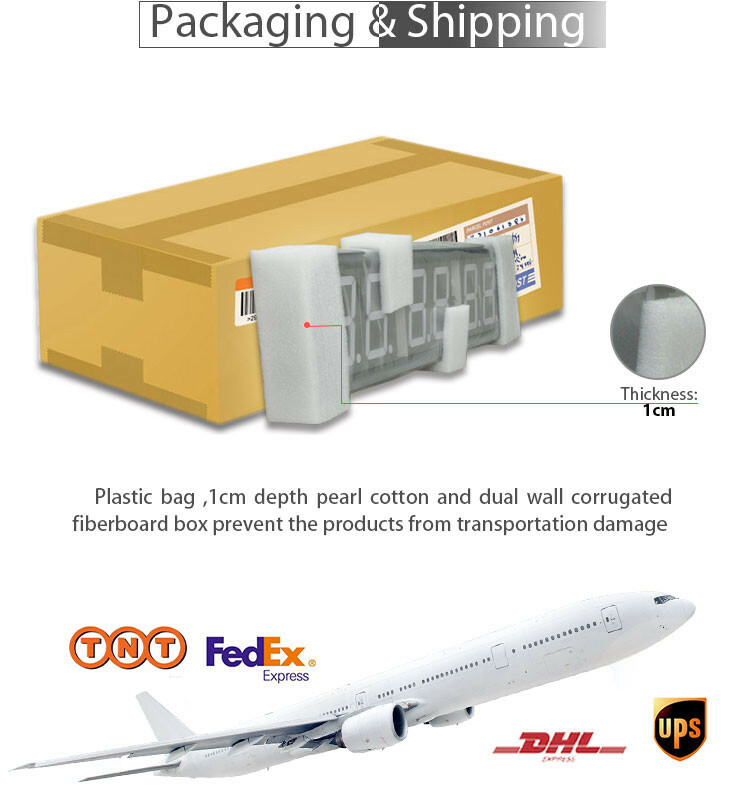 Package 1.Dual wall corrugated fiberboard box with PE foam receptacle inside for protection for digital clock. 1. 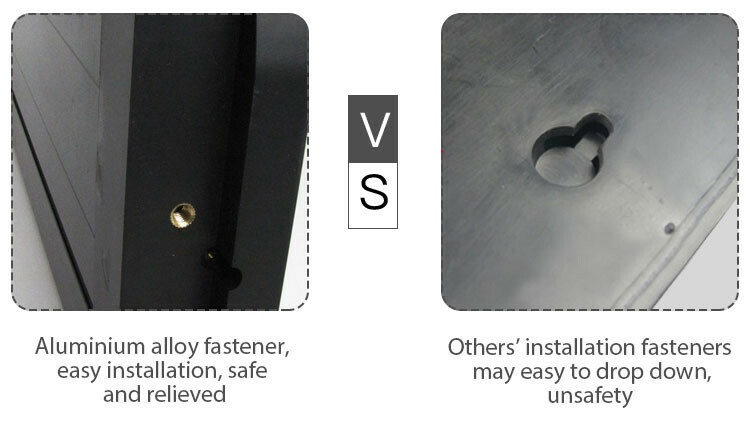 Do you offer OEM/ODM service? We accept OEM orders for all our helmets production lines, including client's logos and labels. 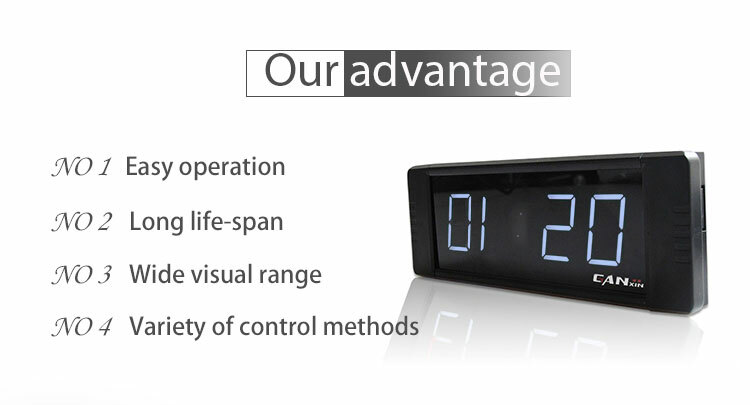 After many years of exploration and development, we are sure meet all your requirements. 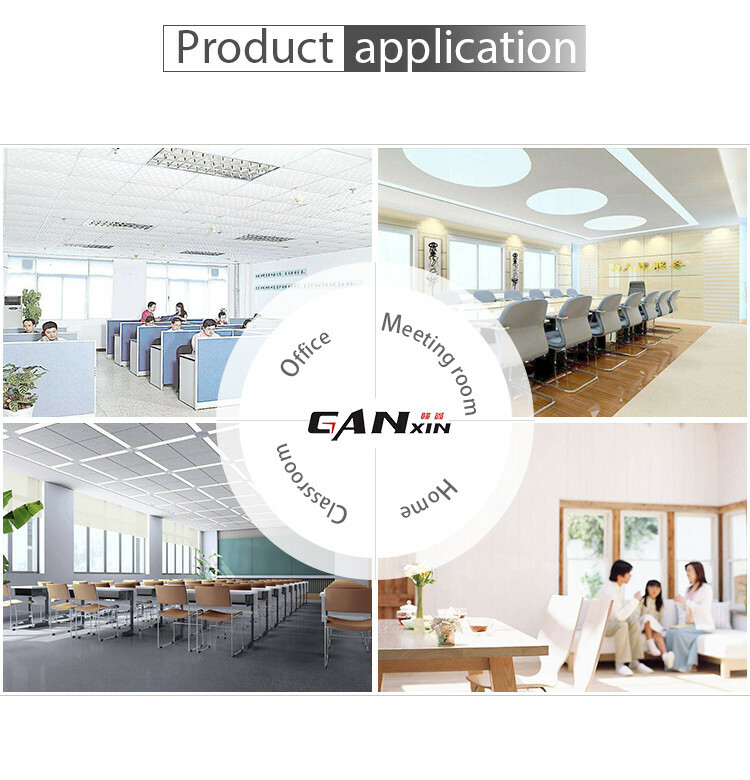 We also have powerful R& D capabilities, just tell us your ideas, our R& D team can turn your idea into the concrete products, and help you to pass thr relative testing standards, ensure the smoothly mass production, also help you to achieve profit maximization. 2. Can you supply with a small quantity order? 3. what's your Sample Policy? 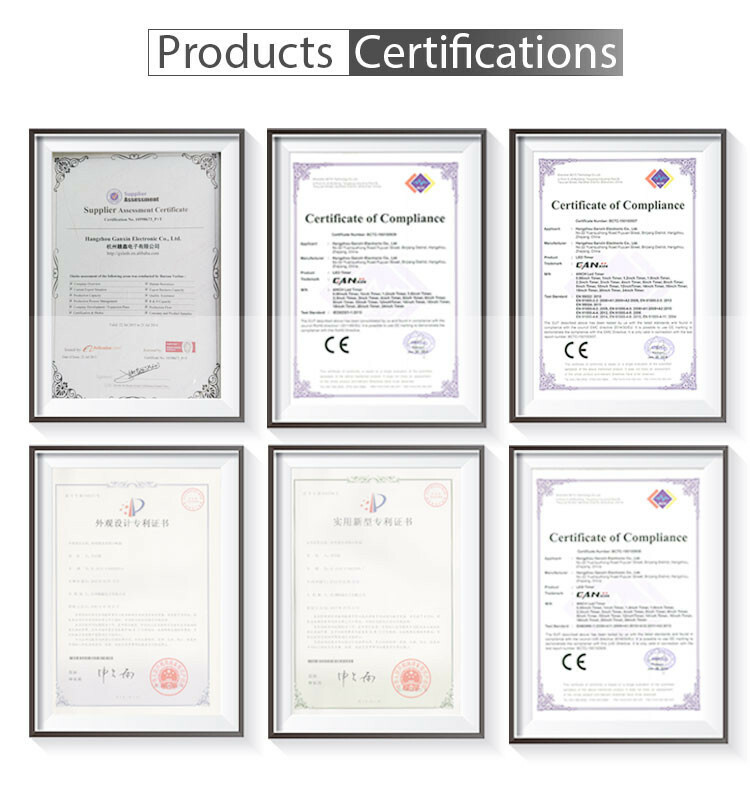 We offer charged samples according to the clients' requirements. The samples will be shipped to you within 24 hours after order confirmation (if without any logo). 4. How to guarantee clients interests? A. 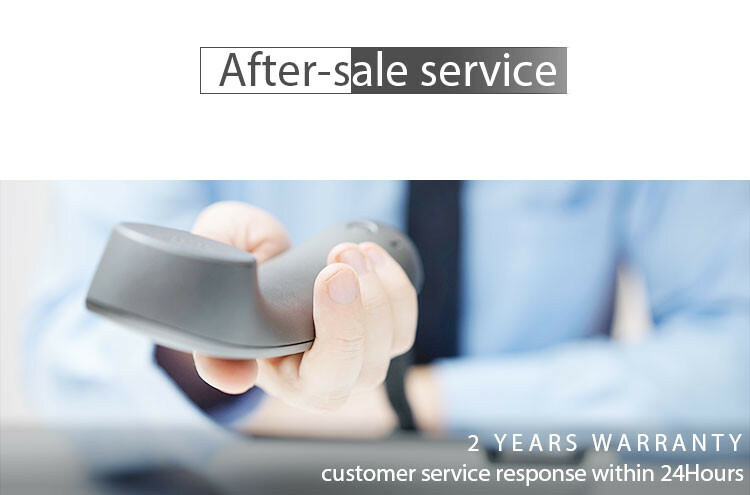 After you approved the sample, before you place an order and pay for the deposit, cordially welcome you to pay a visit to our factory, we are sure that you will be greatly impressed by what we have and what we can do. B. 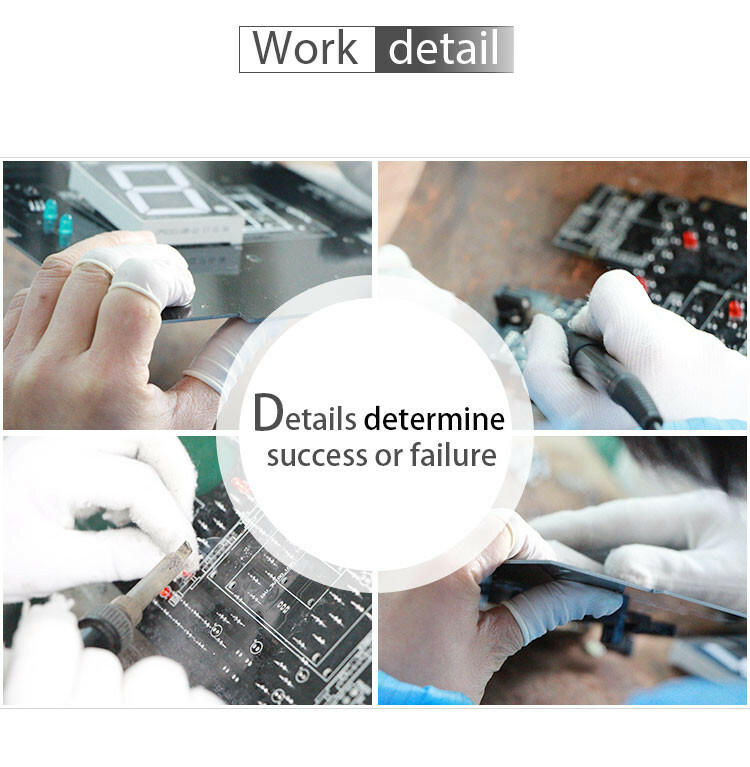 Before the delivery, we support our clients to arrange the third party to inspect the quality of the goods, if mass production is not same as approved sample, we will take the fully responsibility. 5. Can you do custom packaging for my product? Yes, cartons box can be printed with your logo. 6. What is your payment method? T/T, Paypal, Western Union, bank tranfer. 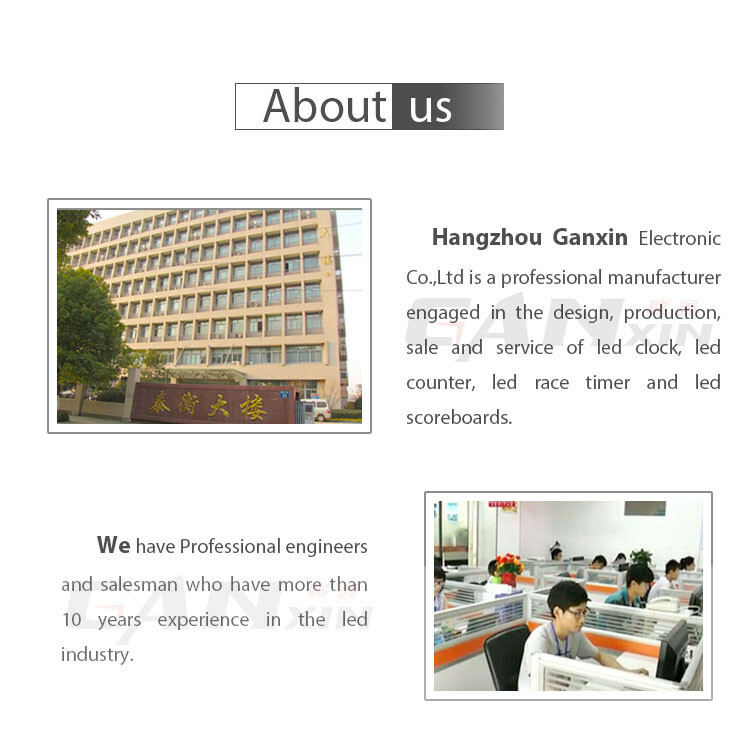 Hangzhou Ganxin Electronic Co., Ltd.